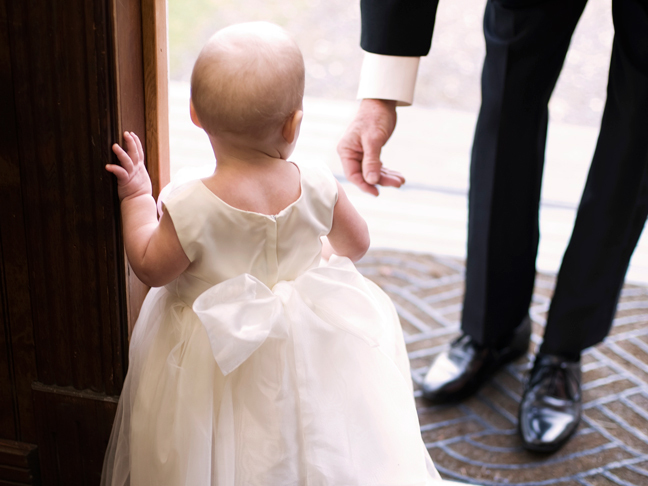 Are Child-Free Weddings a Blessing or a Burden on Mums? 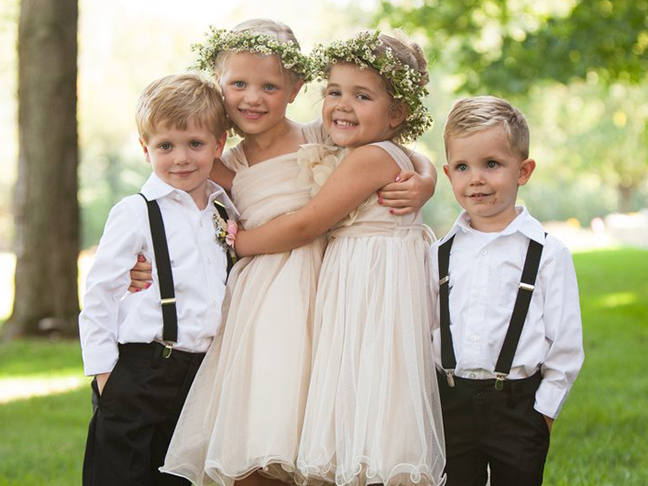 My kids aren't invited to my sister's wedding, and I'm torn. Heading to a summer party with your kids this summer? Shop these comfy and cute looks.